If you're looking for a quick getaway that includes scenic drives and delicious eats, this two-day trip up the California coastline from our friends at Spot is definitely for you. North of San Francisco lies a stretch of California coastline that nobody ever tells you about. Locals play sly. And tourists? 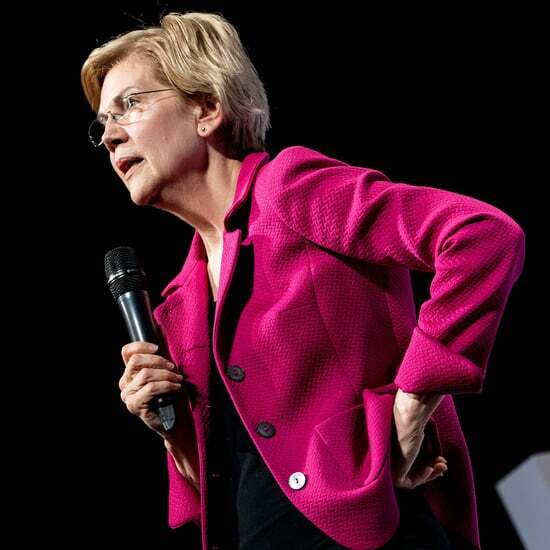 It rarely crosses their radar. 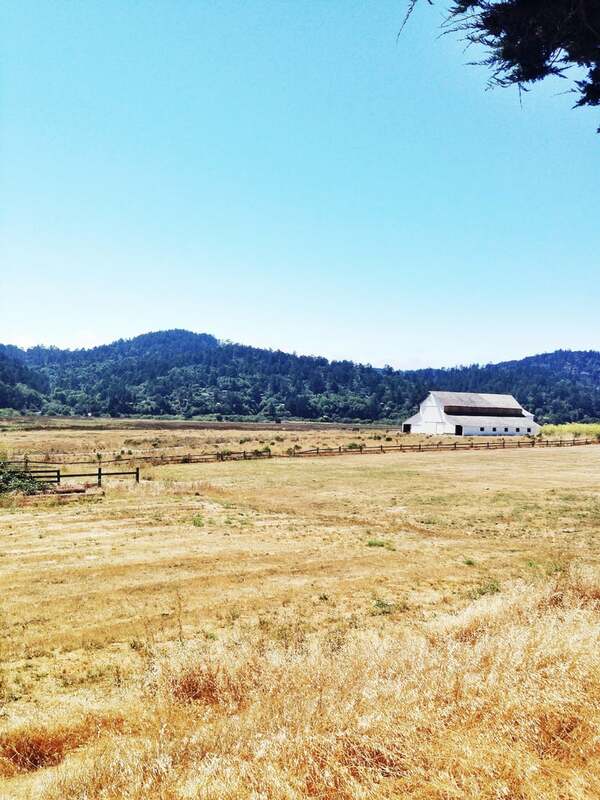 But it's road-trip country at its best, checking all the right boxes from secret beaches to neck-craning views to oysters sold right at the bayside farms growing them. It takes two leisurely days to complete this jaunt, but the region's laid-back vibes and unhurried pace will make those two feel like a week — at least. 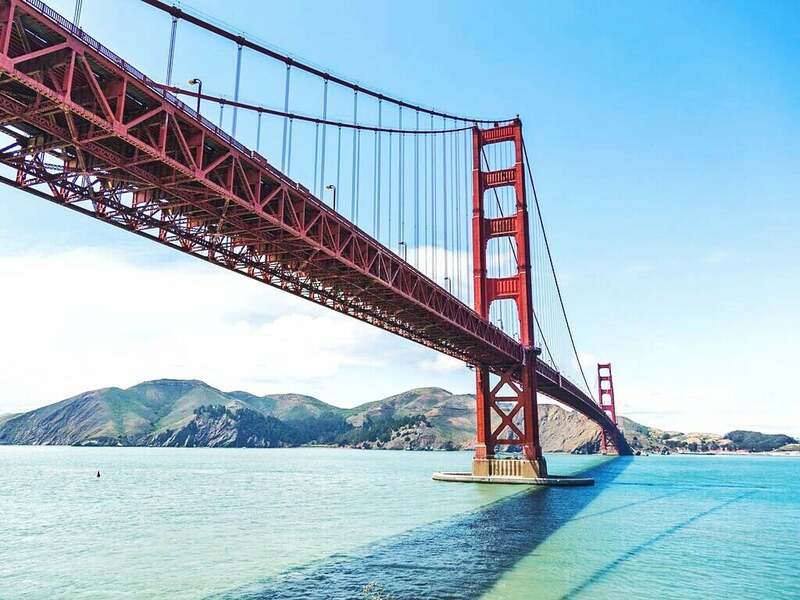 Start by crossing the Golden Gate Bridge, and you're well on your way. 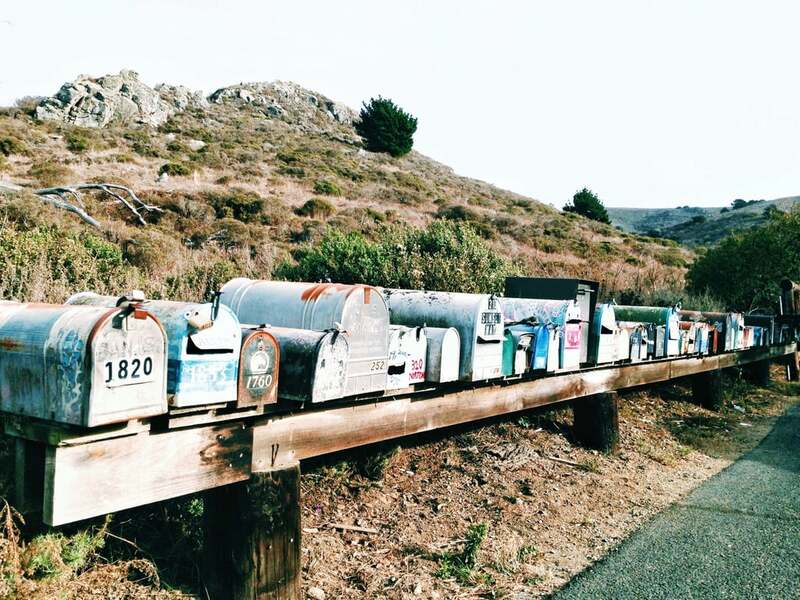 A mix of mailboxes marks the turn for Muir Beach. At low tide expect major tide pool action around Muir Beach's rocky edge. After a series of scenic switchbacks past eucalyptus groves, organic farms, and viewpoints you'll undoubtedly want to pull over for, you'll arrive at Muir Beach. It's a pretty little scoop of sand cupped between a hillside community and a set of serious cliffs. But it's not the reason you're here. 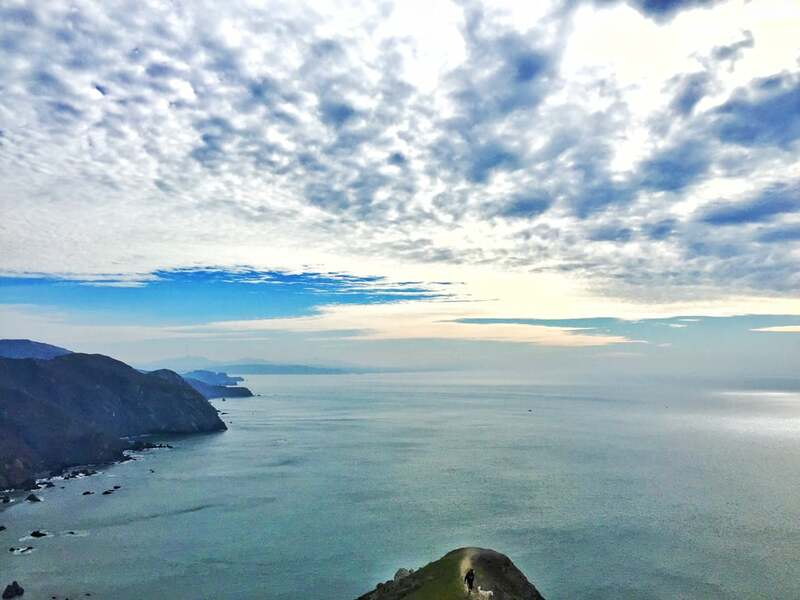 The wildly beautiful nine-mile hiking loop from here to Tennessee Valley is. Scamper up the cliffs (the hike evens out after your initial ascent), and when the trail forks, head right, hugging the ocean. With the epic edge-of-the-world feel, it's like a thrill ride you walk. 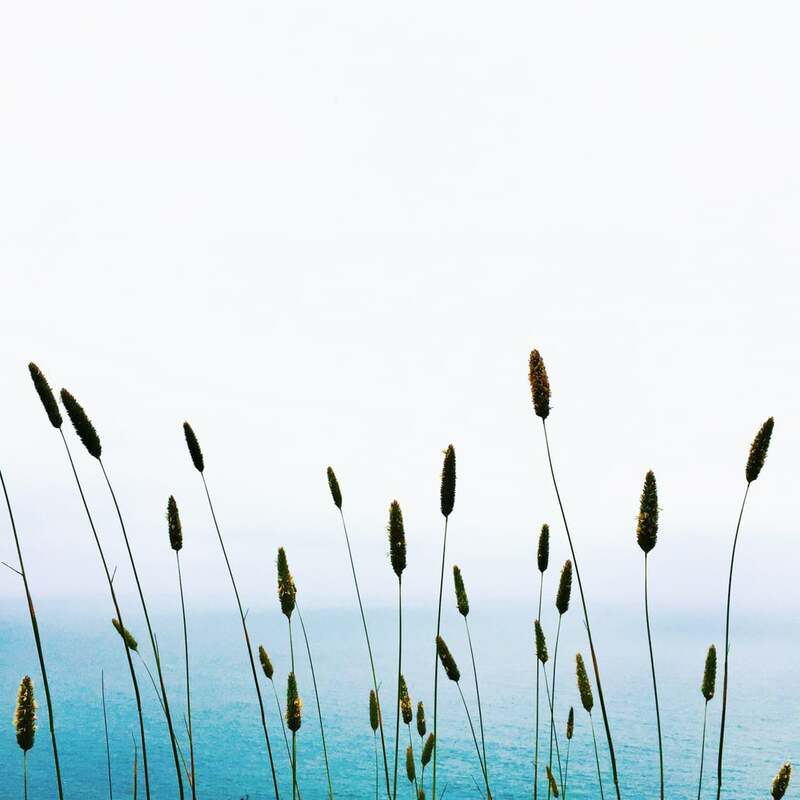 Muir Beach's flora is a mash-up of low-lying shrubs and wind-catching cattails. On the drive you'll spot as many barns as you will boats. 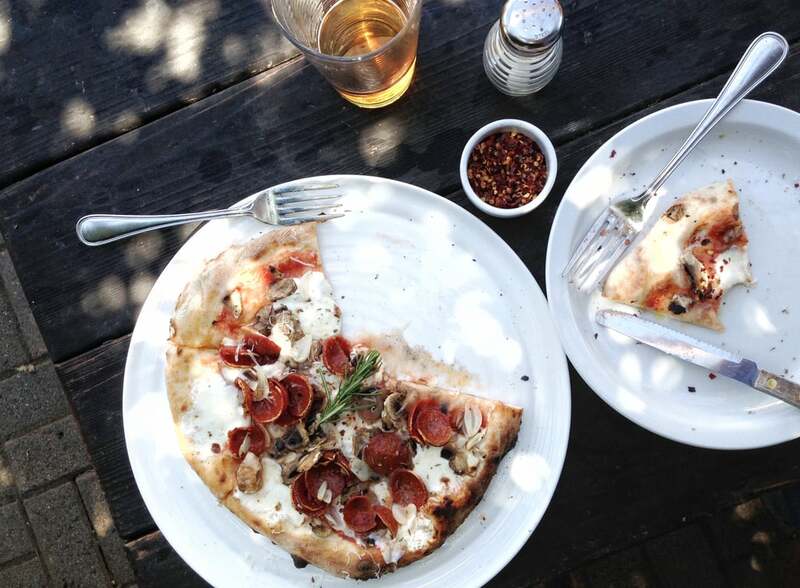 No question, pizza and beer need to be on the menu, and the brick-oven pies and pours a little further north at Cafe Reyes in Point Reyes Station are downright delicious. Plus, the convivial servers dish out inside tips for free (like the fact that the pastries at nearby Bovine Bakery are insanely good). Snag, if you can, one of the outside tables (bonus points if you score one of the two under the shaded arbor) and order up. 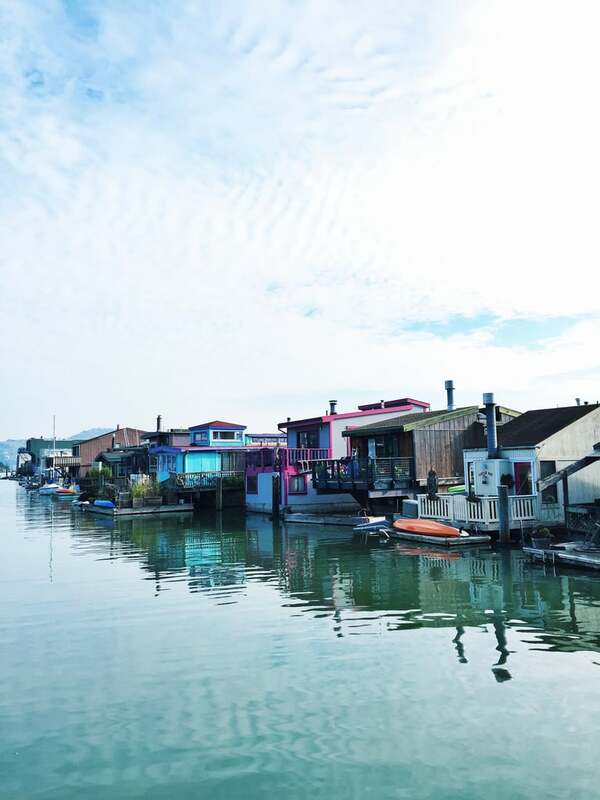 The stilted cabins at Nick's Cove are like California's answer to Bora Bora's overwater bungalows. Even if there was absolutely nothing else of interest within a hundred-mile radius, Nick's Cove is cool enough to warrant the trip alone. First the welcome: Other spots give you little waters (if you're lucky), Nick's gives you a cocktail and platter of barbecue oysters. 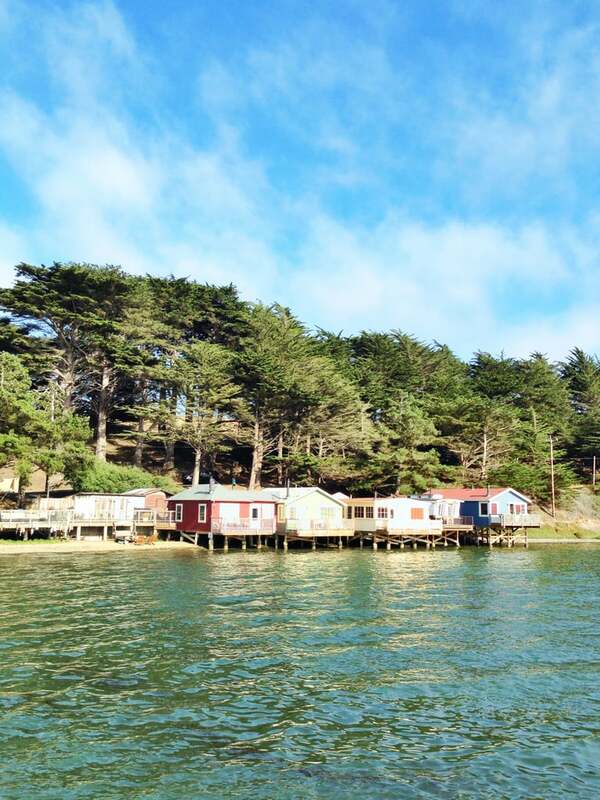 Next, the rooms (ahem, try standalone cabins): There are 12, with five over the water, the other seven with killer bay views, and all with a high-low, rustic-chic charm that'll have you kicking back on your porch with sandy toes and a cold beer one minute, and soaking in your sinfully huge copper tub the next. 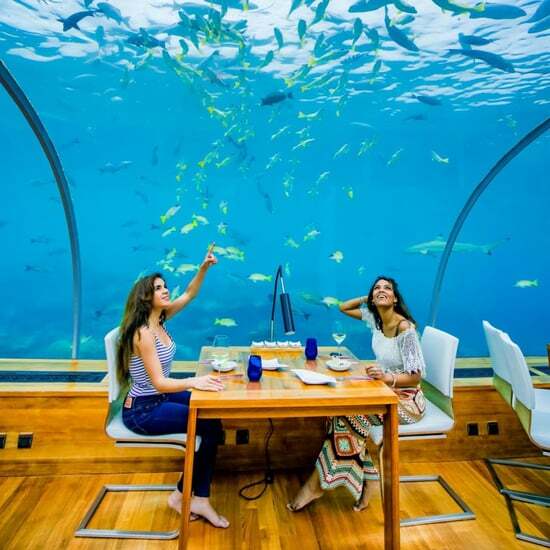 And, finally, the restaurant: It's a charismatic community hub that feels like a cross between a salty-dog dive and hunting lodge, only the food's superb. Go late, after the crowds clear out, go for a window seat, and go easy on the oysters (there are many in your future tomorrow). Walk down to the end of this pier at Nick's Cove and you'll find THE spot for pre-dinner drinks, complete with a piano inside. Even the cows are cuter in this neck of the woods. A common scene here: Boats bobbing hypnotically in the gentle waves. After breakfast (a basket of pastries, fresh fruit, hot coffee), bid adieu to Nick's and head south to the pint-size town of Marshall. 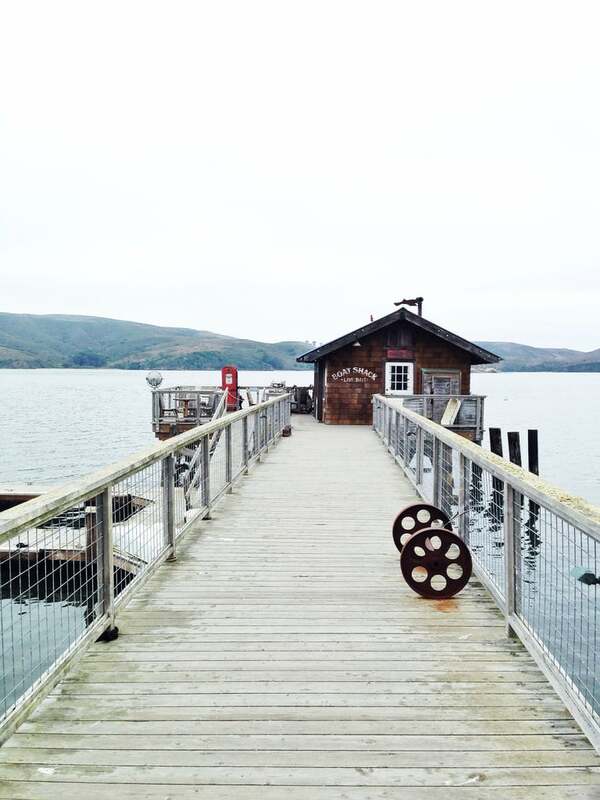 Stop by the Tomales Bay Oyster Company and grab a bag of oysters. 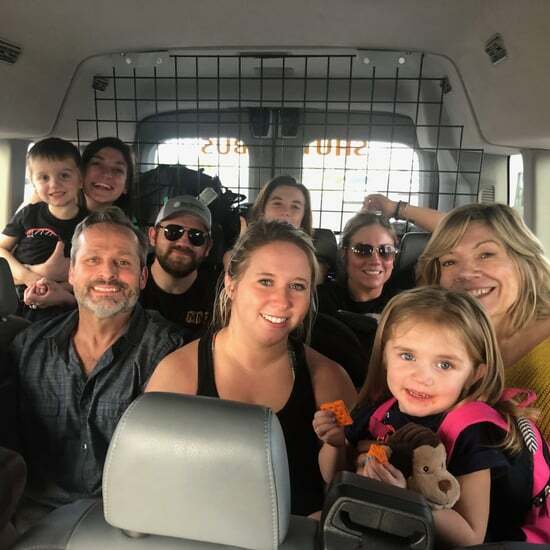 Since you're no longer able to eat them on-site, the smart road-tripper hops back in the car and cruises down the coast about half a mile to Millerton Point, and its sweep of beach. Of course this means you need oyster-shucking accoutrements and fixings on hand. 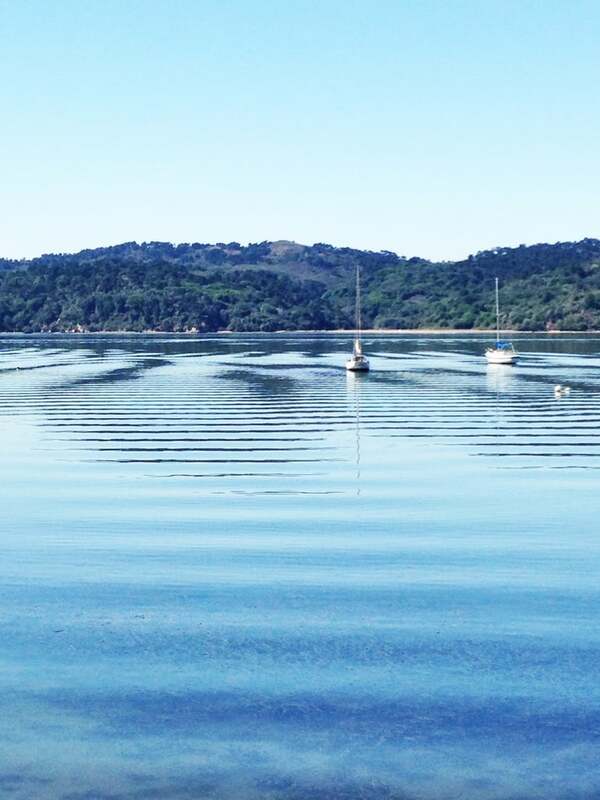 Bring them with you, grab them while you're at Tomales Bay, or pop into The Marshall Store before you hit Tomales. 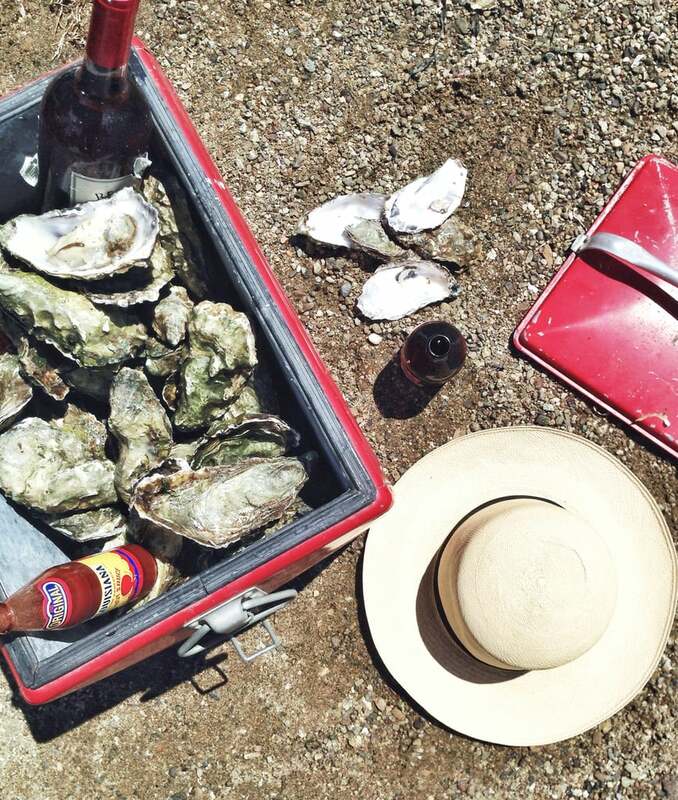 Your mission for the day: Shuck, slurp, sunbathe. Repeat. From here it's a picturesque drive down the coast that'll put you back at the Golden Gate right around picture-perfect sunset hour. Spot is a new app that connects you with the best places in the world according to the friends and experts you trust. 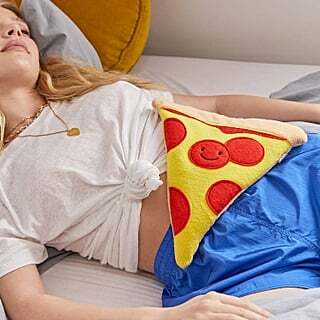 Discover more at Spot.com!